Self Service Laundromat in Weston WI. 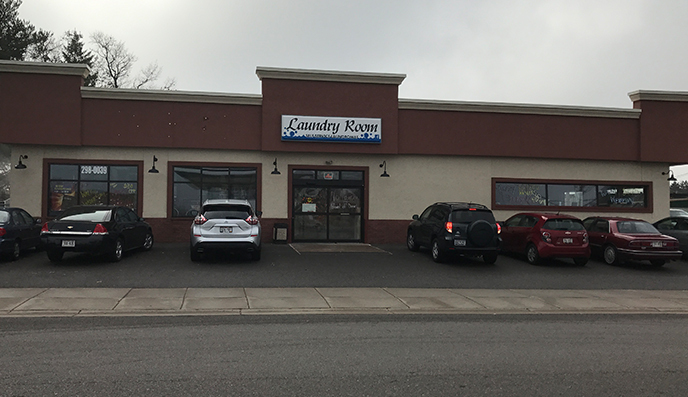 Laundry Room in Weston, WI provides top-quality equipment and service for your self-service laundry needs. We maintain a clean and secure environment for your peace of mind. 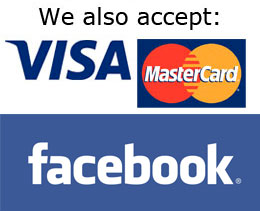 With our friendly and reliable staff, we can guarantee your satisfaction. Are your clothes dingy? Did you know most water in the Wausau area has some iron, calcium and/or magnesium? 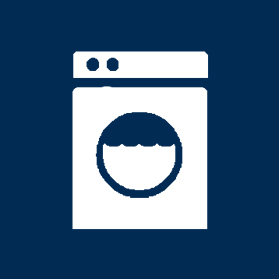 This is why The Laundry Room only uses softened water. Helping you to keep your whites white and your brights bright!! Closing up your camper or cottage? Or getting ready for the big hunt? 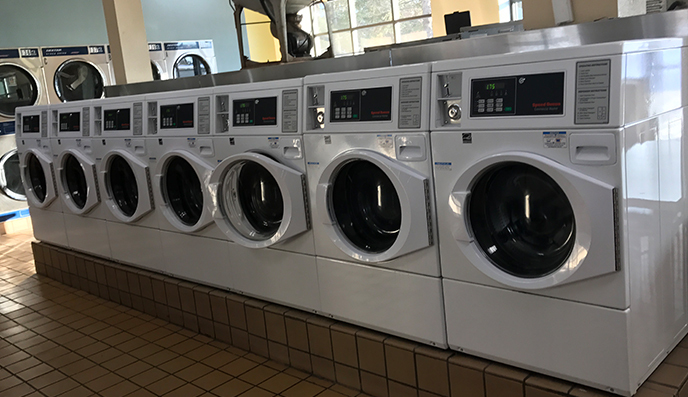 We have extra large washers to handle all of your quilts, blankets and hunting apparel! Saving on well water or do you have iron bacteria? We have plenty of softened water. No drought, no iron (or other minerals) JUST CLEAN CLOTHES!!! 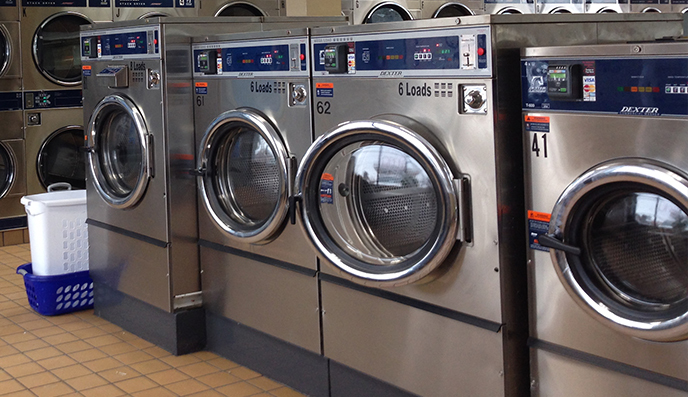 $1.00 off 80Lb of 60Lb Washes. Don't have time to do laundry or or laundry just to much for you to handle. 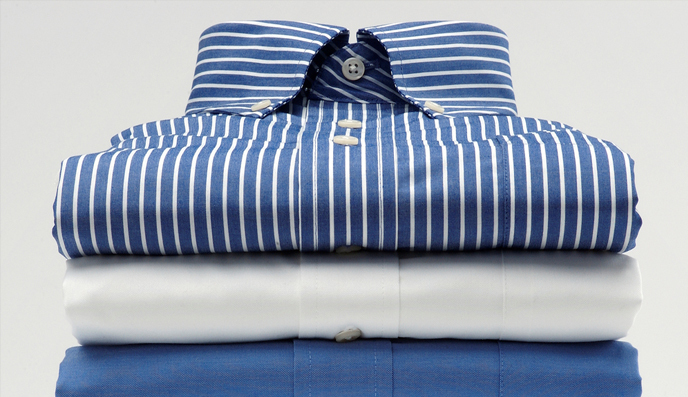 Our Folded Laundry Service is here to solve your problem! © 2017 Laundry Room DBA Oakleaf LLC.